NutraBio Launches into Vitamin Shoppe Nationwide! 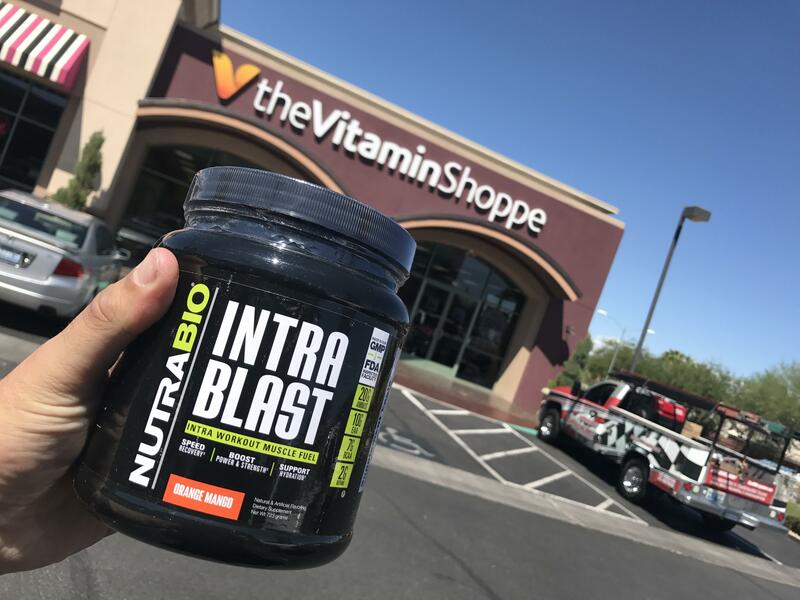 We are happy to announce NutraBio’s Nationwide entrance into Vitamin Shoppe! Starting effectively, you can find your favorite NutraBio top sellers across the country at Vitamin Shoppe’s stores. Pre, Intra Blast, Reload, Whey Protein Isolate, and Muscle Matrix can be found in multiple flavors! Intra Blast’s coveted “Sweet Tea” flavor is even available. 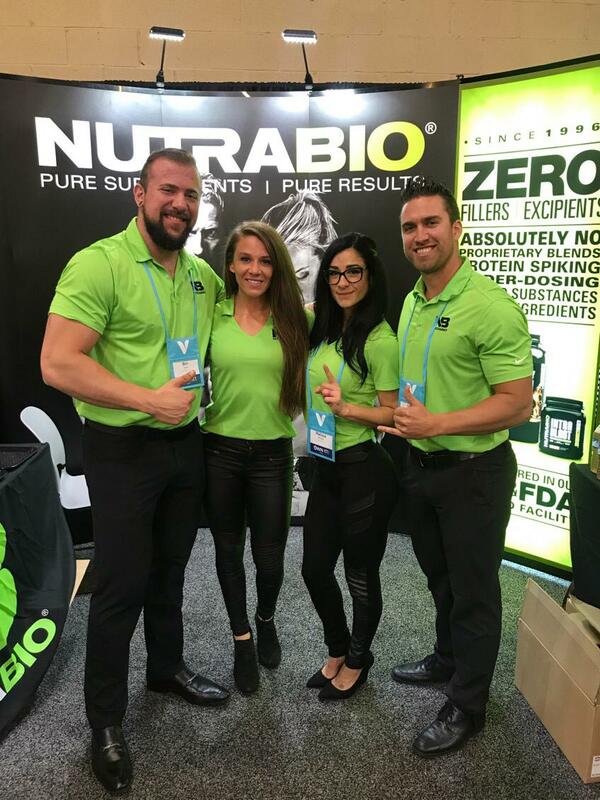 Team NutraBio has already begun visiting stores with samples, free product, and swag for the sales team! In addition to visits we’ve been demoing and even partnering up for events like the Anaheim FitExpo! 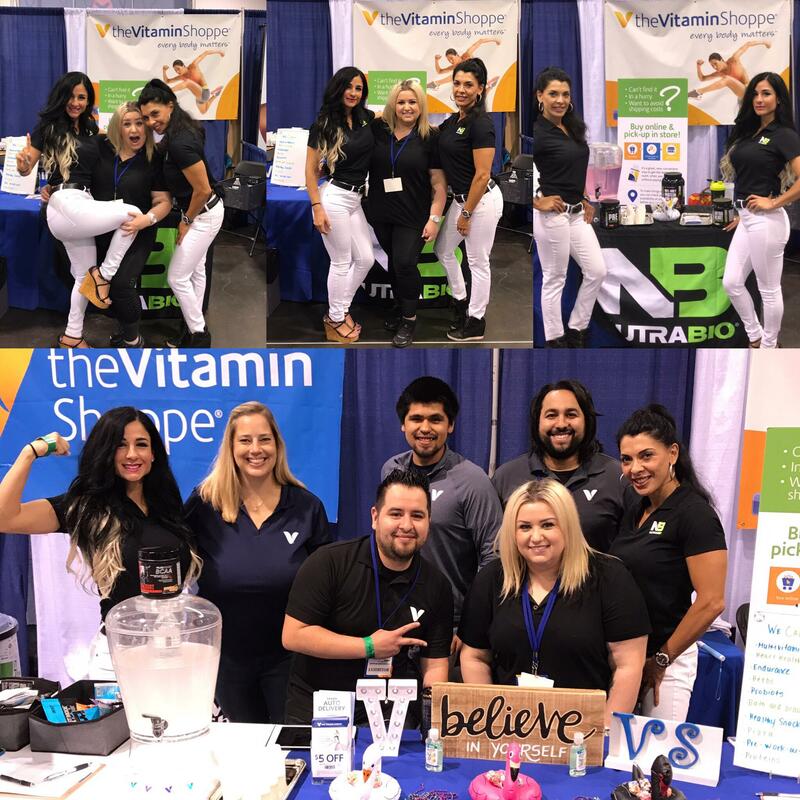 In July NutraBio’s team took Vitamin Shoppe’s Product Education Conference by storm, and surprised everyone with our full disclosure, therapeutic doses, and pure ingredients. We’re excited to continue this trend with more education for the local sales teams, in-store sampling events, and partnered promotion with Vitamin Shoppe nationally!